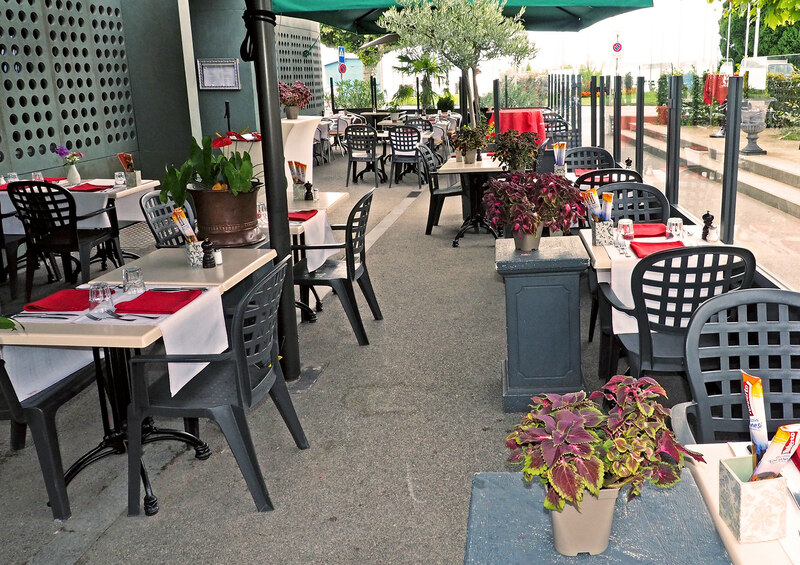 Italian gastronomy is in the spotlight in our restaurant which enjoys a beautiful sheltered terrace and a lounge space that accomodate you as soon as the weather allows. 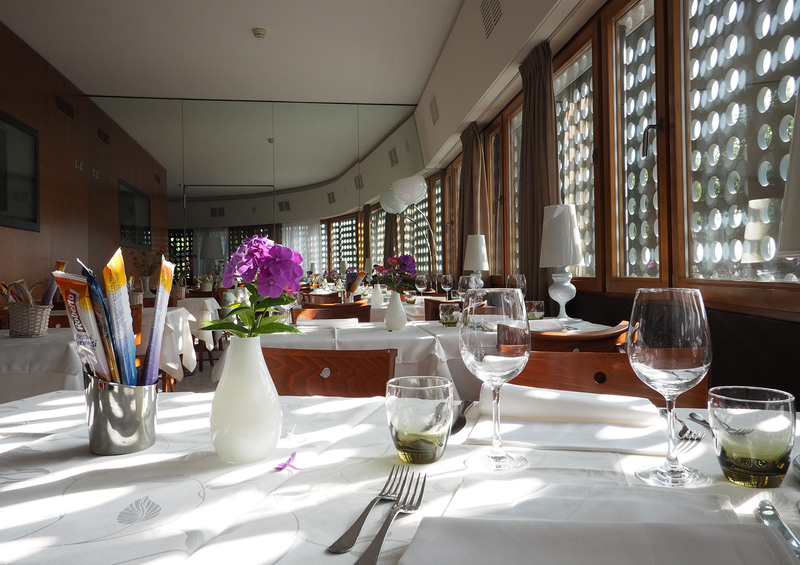 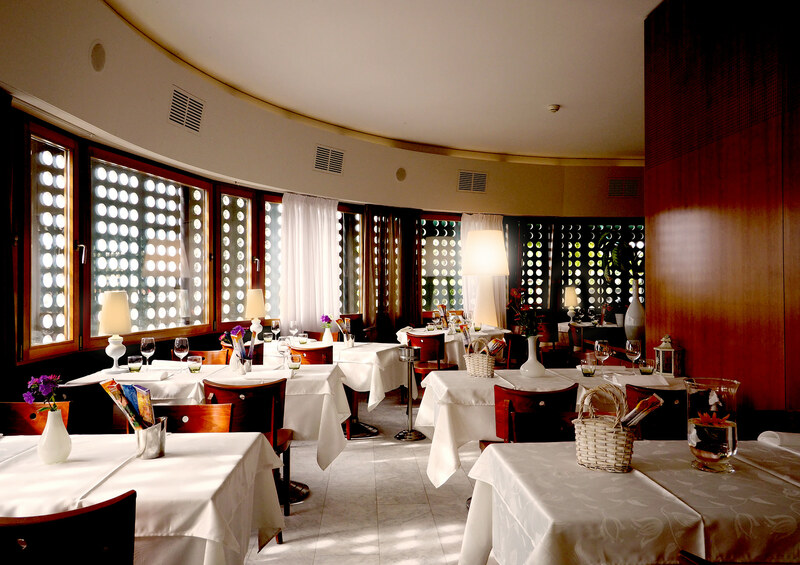 Italian specialties and carefully selected Italian wines are served at the hotel’s à la carte restaurant. 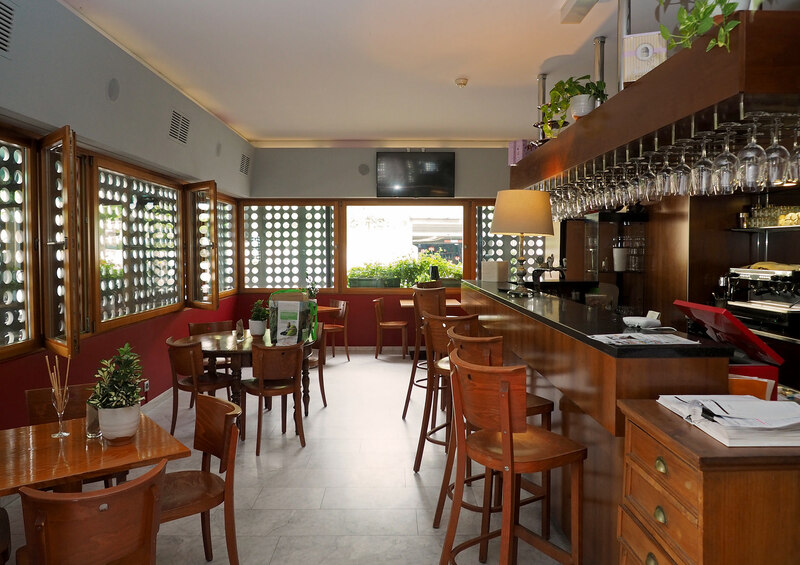 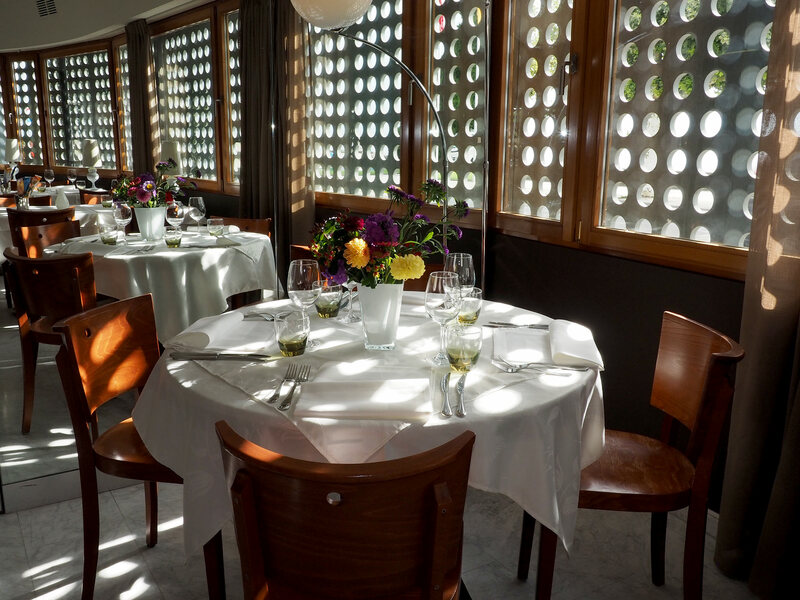 The ideal place to relax or drink an aperitif with some «antipasti». 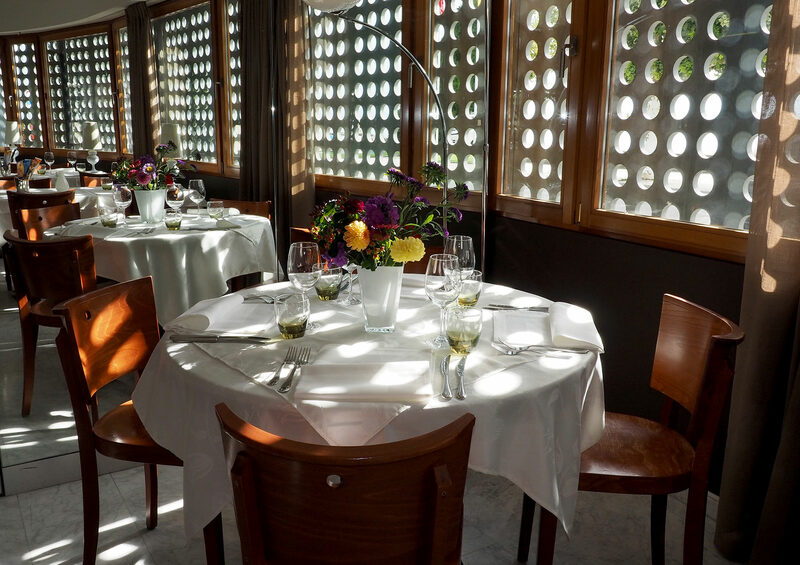 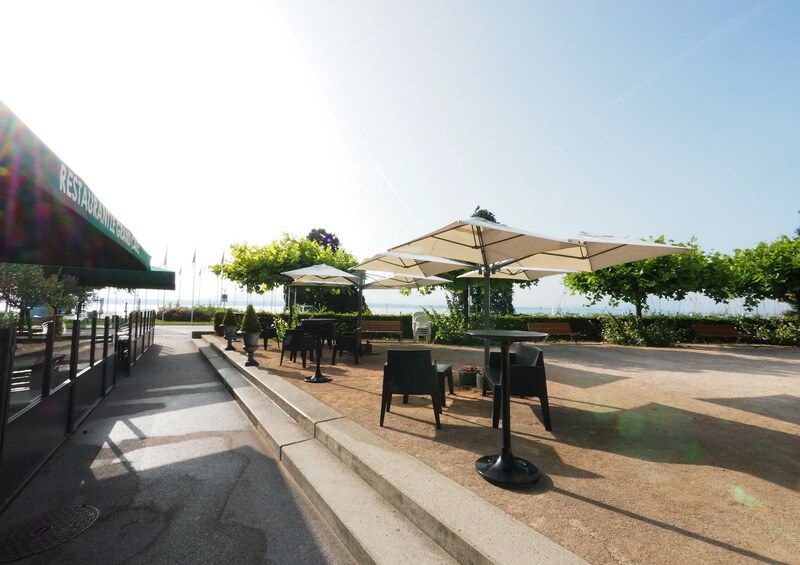 Come enjoy a magnificent view of Lake Geneva enjoying high quality Italian cuisine. 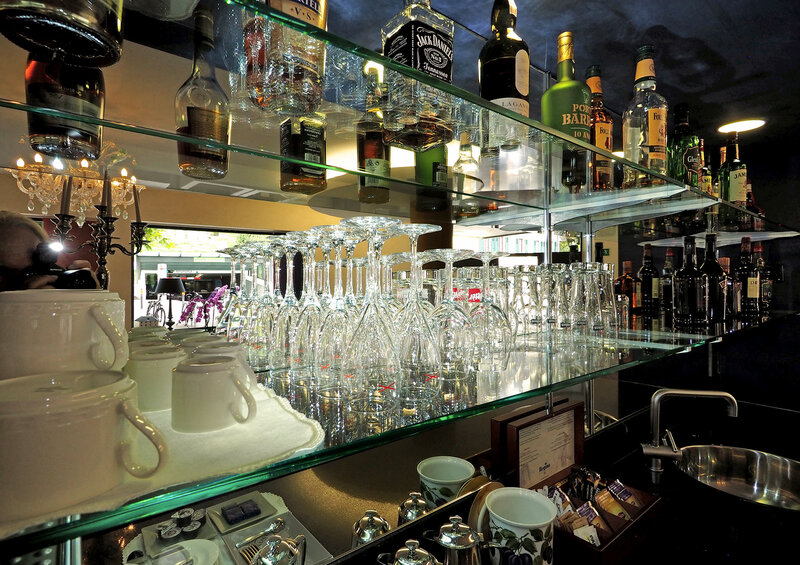 We offer a wide variety of Italian wines.